This practical and enjoyable DVD is split into easy to follow sections including the key elements, a warm up, the class and a cool down. You will also be shown ways to make the movements more or less challenging so that you can always work at the right level for your body. 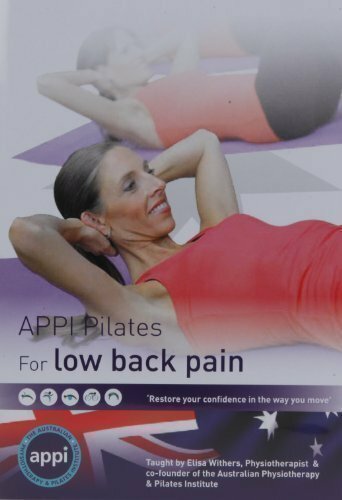 If you are new to Pilates, have back pain or simply want to polish your Pilates practice and strengthen your body, let the APPI Physiotherapists guide you through their trademark program. This practical and enjoyable DVD is split into easy to follow sections including the key elements, a warm up, the class and a cool down.